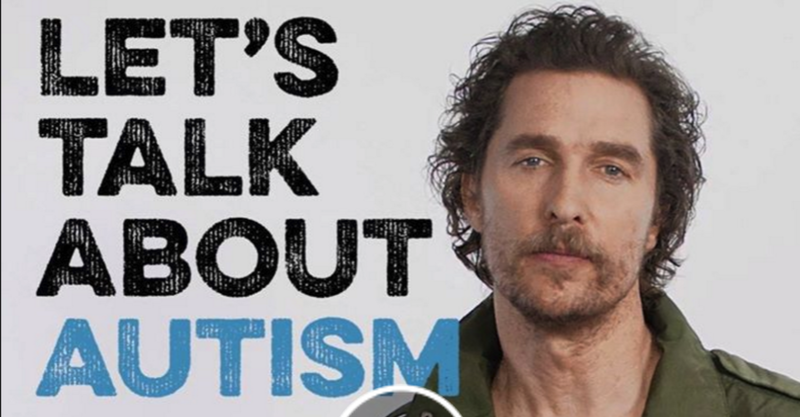 This past Wednesday, the 166 year old skincare company, Kiehl’s, partnered with Oscar winning actor, Matthew McConaughey to collaborate with Autism Speaks. It is centered around a special video of the actor spreading a heart-warming message on autism awareness. Viewers are encouraged to share the video and information throughout all social media platforms to raise awareness and funding for Autism research and resources. For every share the video receives, Kiehl’s will donate $1 to the Autism Speaks organization. In addition to this video campaign, Kiehl’s will be releasing a limited edition of their best seller, Ultra Face Cream. The packaging of this product was designed by McConaughey himself and features vibrant colors, geometric shapes, and the iconic Autism Speaks blue puzzle piece logo. To view Matthew McConaughey’s inspiration video Click Here.